I have always been a lover of Unit Studies. I think with several kids it is one of the most helpful tools to teach them as a group. I tend to live my life in unit studies I think! 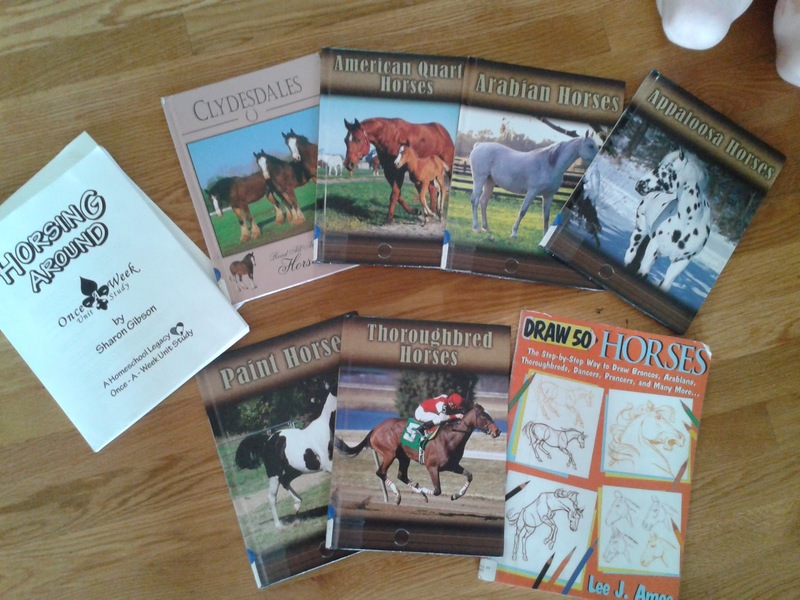 When I found that Homeschool Legacy was offering a selection of Unit Studies for review I jumped right on the chance to review Horsing Around. It fit in great with Kentucky Review Week here on my blog, and with our move to Kentucky recently. My 8 year old daughter has a new love and interest in horses as she admires horse country all around her. 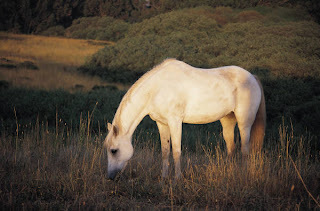 We are blessed to be able to utilize the knowledge of friends around us when it comes to horses and that has strengthened the already strong program from Homeschool Legacy. So how is Homeschool Legacy different than other Unit Studies on the market today?? 1. It is a once a week unit study. You continue with your current lessons, adding in a simple reading or project daily from the unit study. You only discontinue your current lessons once a week to fully focus on the unit study you are in. It gives you a opportunity to work with a unit study, but continue with the curriculum you are already using. This concept is fantastic, as I have always struggled with getting our math, and reading and current studies to continue when deep into a unit study. 2. 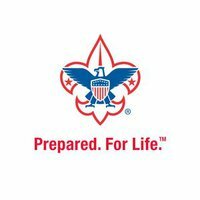 The unit studies from Homeschool Legacy work with Boy Scouts and American Heritage Girls to help them earn a merit badge while using the unit study! It isn't necessary to be in those programs to use the unit study, but what a blessing for those who are to 'kill 2 birds with one stone' so to say. 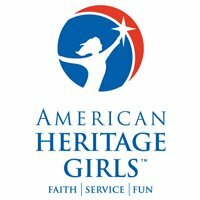 Homeschool, and earn merit badges in your club!! Isn't homeschooling cool!! 3. It is comprehensive. Yes most unit studies are,but most are also much more intense and time consuming too as they work to be used as the sole curriculum for that season. 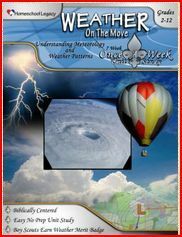 The science and history components of the Homeschool Legacy unit studies allow you to use them as your sole source through the school year if you continue to offer several unit studies in a row. 4. They are biblically based. So important to me as a Christian homeschooler. I can incorporate our devotional time into the studies and come full circle for the kids on why we are learning this. This works fantastic as we study horses, and watch supplemental videos we own, teaching about God's majesty in creating the horse. Since I live Unit studies I have zillions of 'go alongs' that workg great with just about any unit study. 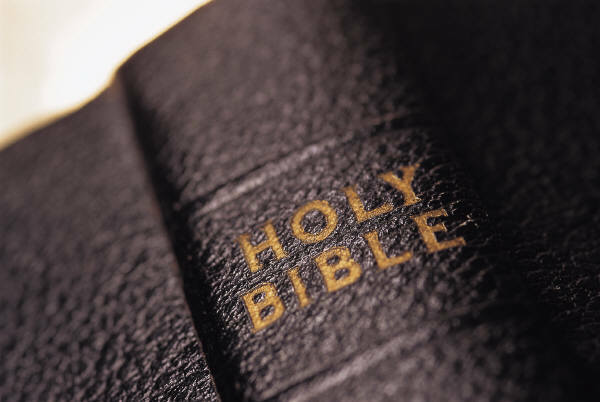 For it to be biblically based, all you will need to 'go along' is your Bible! 5. They draw in family interaction in including possible family night movies and field trips. Get Dad involved in the unit study with some of the fun learning! I love that it goes beyond just the book work and learning, and gives suggestions to take it further into the evening and even the weekend. "No prep work is required". The library lists are already for you to take to library and select your books.. if your library is big enough to carry them. Which mine wasn't. I don't think I agree with the No prep work required, not because of Homeschool Legacy, but because most homeschoolers are overachievers like myself, and we can't help but add more work to it than is necessary! I think you may be able to get by without much prep if you have a very nicely stocked library and live in larger town.. with horses! I was not able to find probably 75% of the books on the provided list, but I found ones that would replace them. She includes the dewey decimal system numbers with the books so you can easily find the right section at your library. Not hard at all to find books to replace the specific ones on the list. These are just general ideas of books you can use to give you an idea. I even was able to share the books with my co-op class! 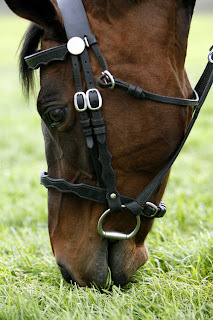 I chose to do a unit on.. yep you guess it HORSES with my class one week. We take unit studies serious around our home ! 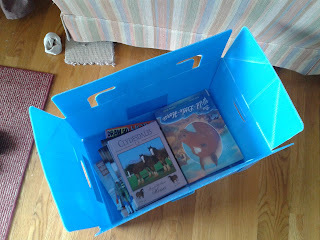 Packed up the books along with the unit study and shared some of week 1 with them. This unit study is broken up into 4 weeks, each week focusing on a different aspect of the study. Some of the studies are longer, lasting 6 to 7 weeks in length. 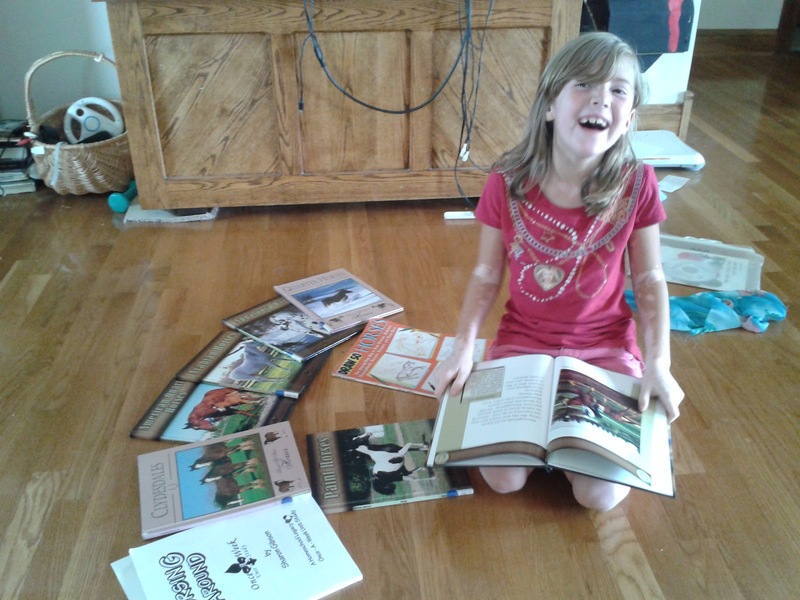 Each Homeschool Legacy Unit study is written for grades 2 through 12. That being the beauty of unit studies for me!! More time together learning as a family. 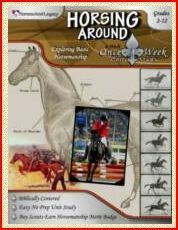 Horsing Around sells for $15.95. The unit study prices vary from $15.95 to $19.95 which I found to be a fantastic price! I am looking into Christmas Coming to America for a December Unit study! 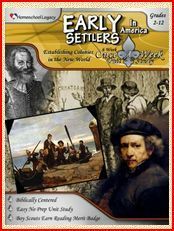 Be sure to see what some of my fellow Crew Mates think about the other unit studies from Homeschool Legacy. We had several to choose from! As a member of the TOS review Crew I received an Ecopy of Horsing Around to facilitate a fair and accurate review. All opinions expressed are my own. It will be awhile before I have to worry about homeschooling, but I really enjoy getting a slight head start on it through keeping up with different blog postings. Thank you for this! This sounds very interesting for you and your young family. My child is grown and left the nest, with no grand children in sight! I was also interested in the Christmas Coming to America unit study. I reviewed the Birds of a Feather unit and it was amazing. 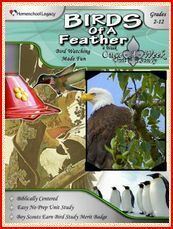 Here is the website address in case you want to peek at our experiences with it http://totplay.blogspot.com/2012/09/schoolhouse-review-birds-of-feather.html. My daughter enjoyed it tremendously especially the owl pellet dissection. I look forward to using their products in the future. Alyssa would probably LOVE the horse unit. I may need to check it out later! These homeschooling courses sound like a lot of fun :) I'm really hoping that my son and daughter-in-law decide to home school my granddaughter when the time comes. Sound like a great curriculum. I wish I had enough faith in myself to to it but I never got the courage.